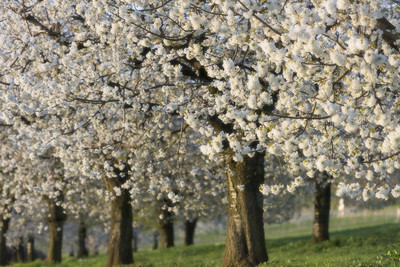 Cherry Blossom in the Franconian Switzerland. 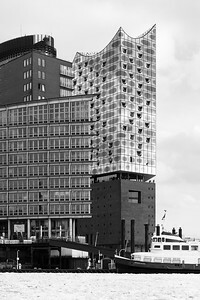 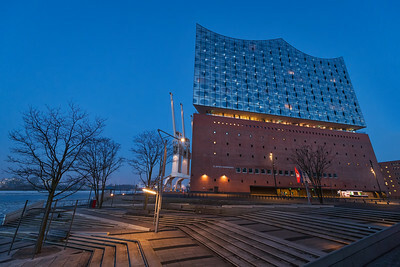 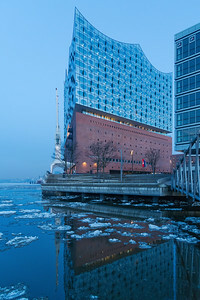 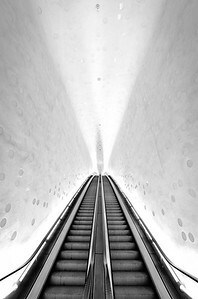 The endless ride to the Plaza Elbphilharmonie. 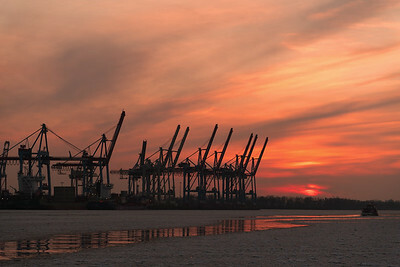 The cranes at the container terminal, port of Hamburg. 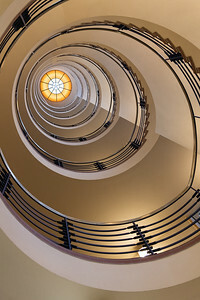 The staircase in the Versmann building. 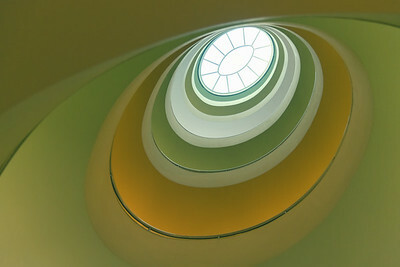 The staircase at Brahms Kontor. 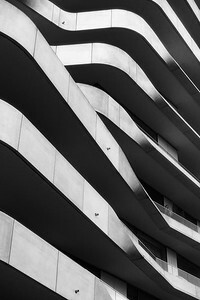 The Balconies of the Marco Polo Tower. 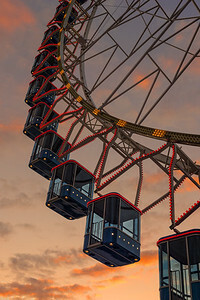 The big wheel on the public festival. 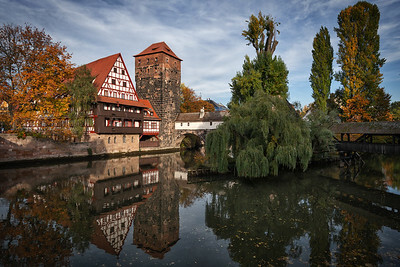 Metal head on the main gates of St. Lorenz Church in Nuremberg. 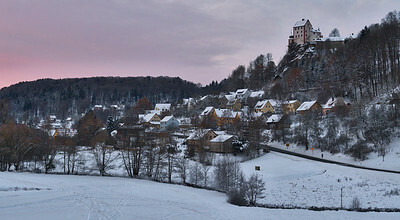 The town Egloffstein at sunrise. 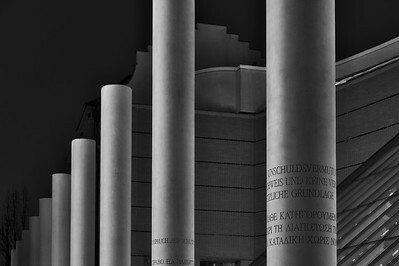 The columns of the human rights. 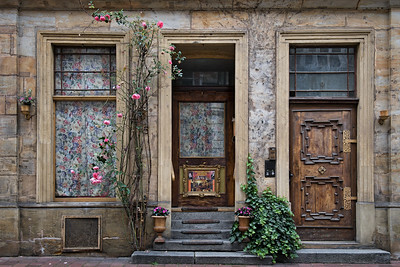 The Jewish Street in Bamberg. 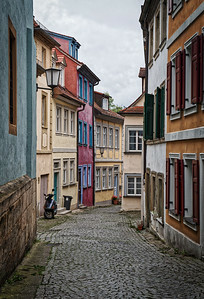 A narrow alley in the old town of Bamberg. 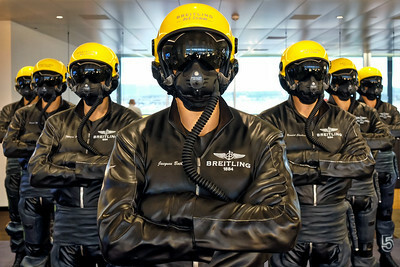 Display Dummies at the airport lounge. 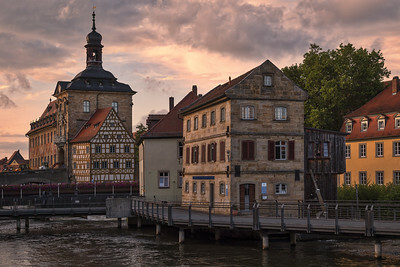 Two half-timbered stories rise above Pegnitz river. 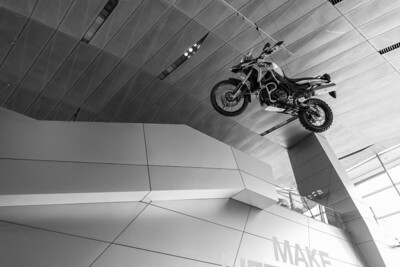 A motorcycle at the BMW-World in Munich. 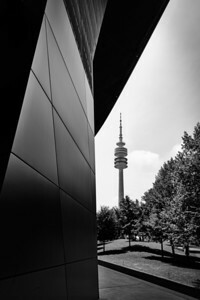 BMW-World and Olympia Tower in Munich.